Update: This giveaway has ended but I have all the inside tips from our recent visit to Day Out with Thomas! All aboard! Thomas the Tank Engine and his best friend Percy are rolling into the Essex Steam Train in Essex, CT for Day Out with Thomas: The Friendship Tour 2017. This special family-friendly event takes place three back-to-back weekends this spring. Bring along the whole family for a fun day exploring everyone’s favorite tank engines. 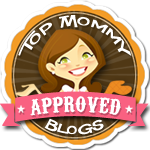 Best of all, I have a special ticket giveaway for one lucky reader! The Day Out with Thomas is a family favorite event. 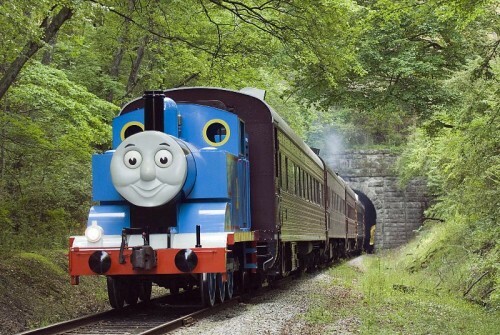 Children and their grownups will get the chance to climb aboard the themed tank engine and take a 25-minute ride with Thomas. 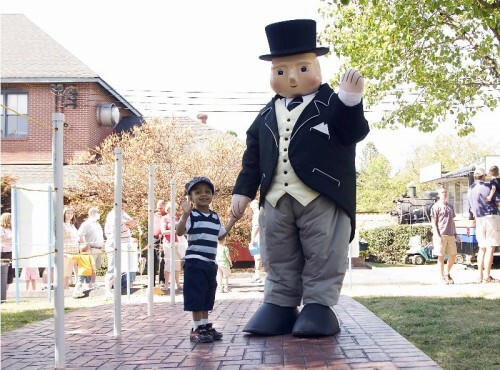 Along with a visit from Thomas, everyone will get a chance to meet Percy and Sir Topham Hatt. The Friendship Tour will be in town in April 22-23, 29-30 and May 6-7, 2017. In addition to all the train riding fun, the day includes unlimited riding on 5 carnival rides, face painting, a petting zoo, storytelling, video theater, magic show, play area and clown. To celebrate the friendship theme, there will be different activities to encourage and celebrate friendship including photo opportunities and crafts. Tickets for Day Out with Thomas are $24 (plus tax) for ages 2 and up. Kids under 2 are free! Tickets are on sale now and can be purchased online or by calling by calling toll-free 866.468.7630. There will be no walk-ups or day of event tickets available. For more information and directions, contact Essex Steam Train & Riverboat at 860.767.0103 or visit EssexSteamTrain.com. I am so excited to be giving away tickets to this great family-friendly event. One lucky CT Mommy Blog reader will win a family 4-pack of tickets to Day Out with Thomas at Essex Steam Train on April 22, 2017. Read the contest rules below and enter for your chance to win. Good Luck! The winner will have 24 hours to respond by email to claim their prize. If they do not respond in the designated time they forfeit their chance at the prize. A new winner will be chosen.